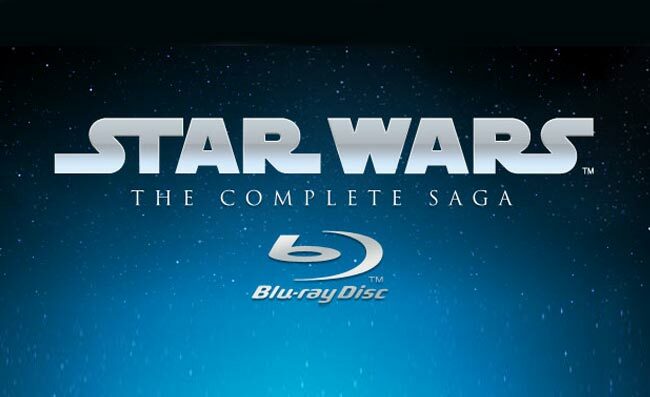 We heard earlier in the month that the Star Wars saga would be coming to Blu-ray, all we knew was that it would be available some time in September of 2011, and it looks like the launch date may be the 27th of September. A number of online retailers had it listed up for pre-order with a delivery date of September, but now Amazon has changed their site and is now showing the launch date of the 27th of September. As we mentioned previous it looks like there will be three different box sets available, Star Wars the complete Saga which will include all six movies, Start Wars Original, which will include the three original movies and Star Wars Prequel which will include the latest three moves.